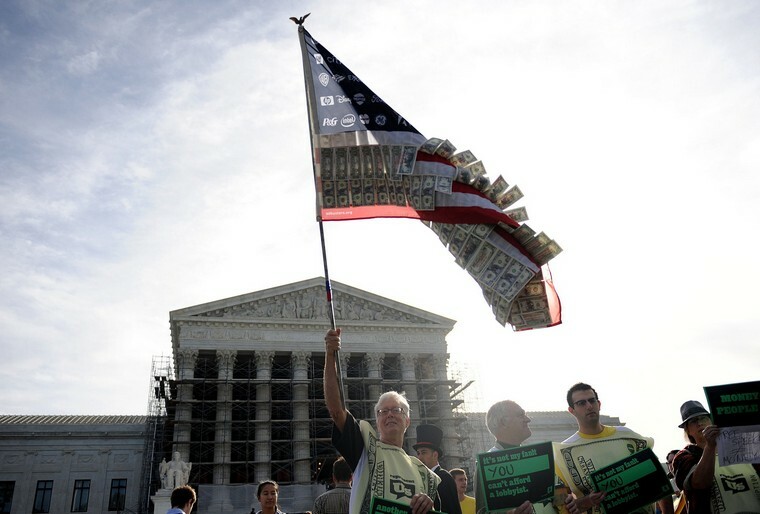 Campaign finance laws regulate the manner and extent to which political parties and candidates receive monetary contributions from individuals and corporations. These contributions fund both party operations and election campaigns. Since the Civil War, Congress has sought at various times to control who can donate to campaigns and to regulate how much money they are permitted to donate. 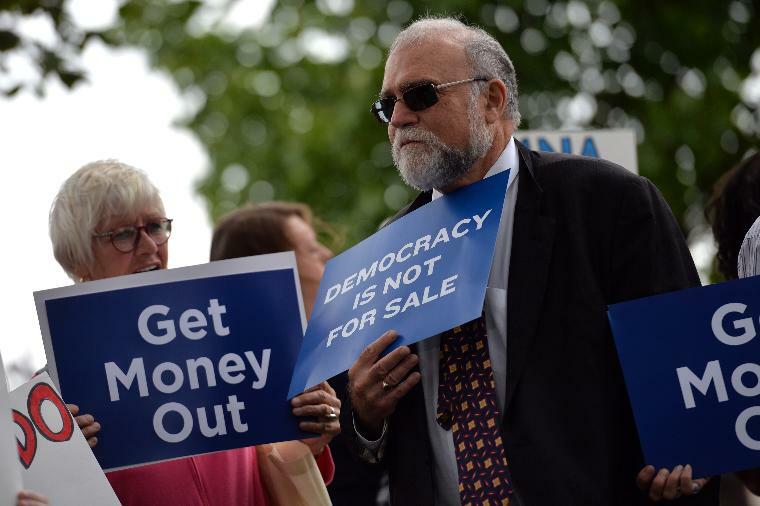 Supporters of campaign finance reform argue that political donations often lead to corruption, as individuals and corporations that donate do so with the expectation of favors, such as government contracts, once a candidate that they funded is elected. For this reason, many consider campaign contributions a form of legal bribery. These critics believe that the increased public funding of campaigns will limit political corruption and will lead to fairer government practices. In addition, campaign finance reformers hope that stricter regulations will allow politicians to spend more time legislating and less time fundraising. Opponents of campaign finance reform contend that regulations preventing contributions are unconstitutional. They maintain that the First Amendment to the United States Constitution grants individuals and corporations the right to support political candidates and parties with financial donations. Moreover, opponents argue that tax dollars should not be used to support campaigns. Other opponents fear that government-imposed regulations will inherently favor one political party over another: for example, regulations limiting labor union contributions would likely hurt Democratic candidates and regulations limiting corporate donations would likely hurt Republicans. Assessments: Taxes levied during the nineteenth century on federal employees to support the political party of the sitting president. Assessments were banned in 1883. 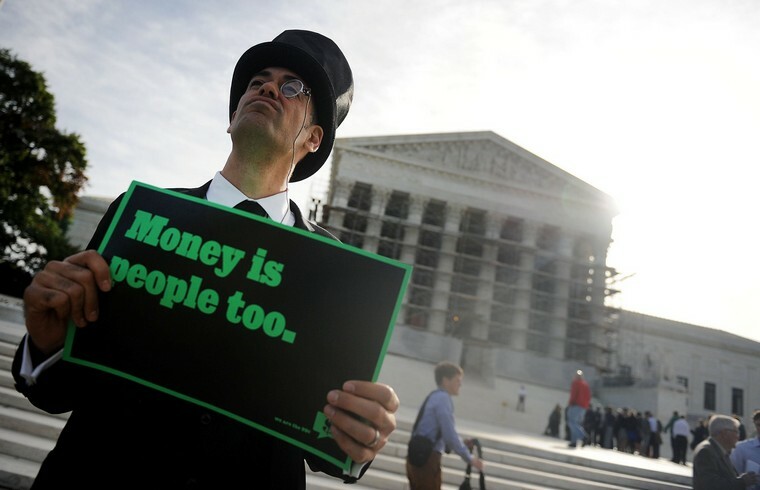 Hard Money: Donations, regulated by the Federal Election Commission (FEC), made directly to political candidates by individuals and corporations. The names of contributors and the amounts of each donation are both public record. Political Action Committee (PAC): A private organization designed to collect money from individual contributors for use in a political campaign. Soft Money: Also known as "indirect donations," soft money is given to a political party, rather than a specific candidate, by individuals and corporations for the purpose of party building. There were no limits to the amount contributors could give until soft money contributions were banned by the 2002 McCain-Feingold bill. Watergate: A scandal (1972-1974) uncovered after several operatives working for Republican President Richard Nixon's reelection campaign were arrested for breaking into the Democratic National Committee's headquarters at the Watergate Hotel in Washington, D.C. The investigation found that the Nixon campaign had committed multiple crimes. Eventually, several Nixon campaign employees were convicted and Nixon resigned the presidency. 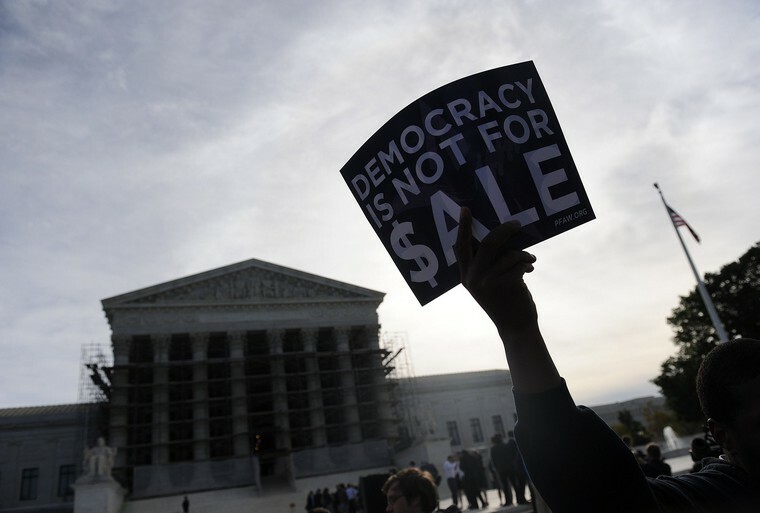 Why Campaign Finance Reform Makes No Sense. It's Soft Heads, Not Soft Money. Stopping the Piggy Bank Donors. 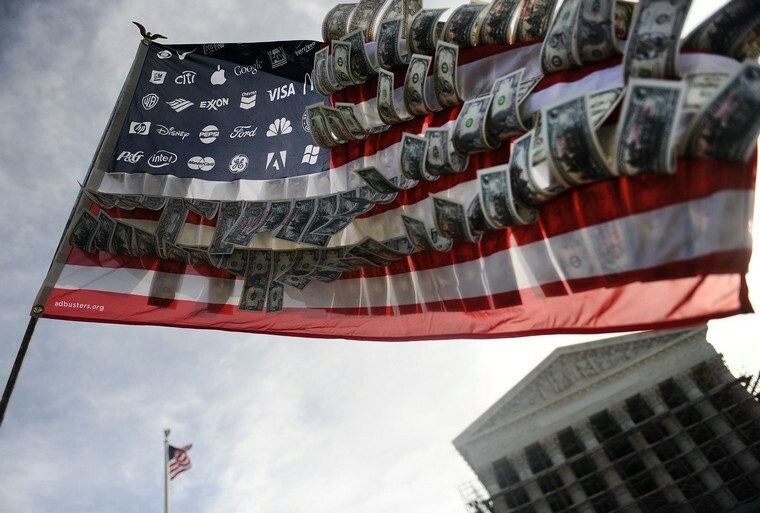 Atlantic crossing: Campaign finance in Britain and the USA. Campaign launched to update laws. The Many Faces of Dyslexia. Medicinal Plants in Folk Tradition An Ethnobotany of Britain and And Ireland. 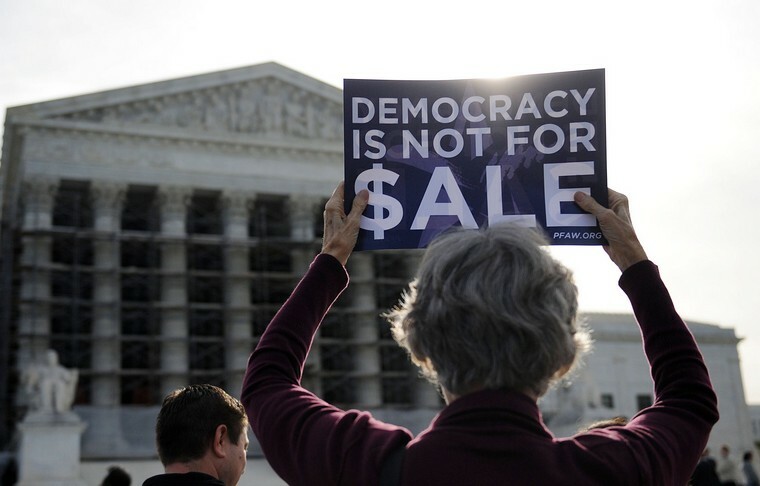 We Need Simple Campaign Finance Reform. The won't stop buying politicians. PACs Play Key Role in Political Process. Mrs. Smith Goes to D.C.